Created a Deco Mesh Wreath Courtesy of Paper Mart! 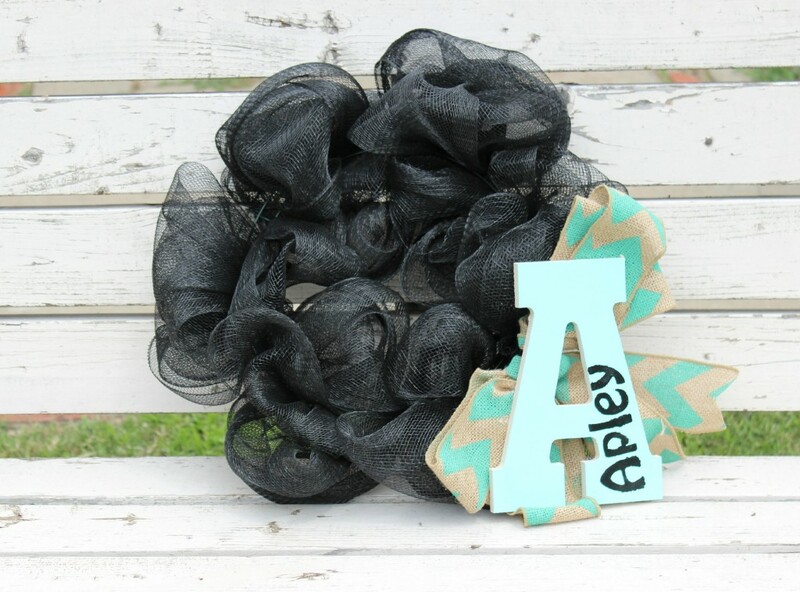 Create a DIY Deco Mesh Wreath! While it’s fun to decorate your front door for various holidays, I really love a pretty wreath that I am able to leave on the front door year round. Sure, I will change it out for a Christmas wreath, maybe a Halloween wreath, and if I’m feeling really festive I might put one up for Easter or Valentine’s Day. BUT, the rest of the year, a pretty decoration like a Deco Mesh Wreath that I can DIY is just perfect! I got the idea to create this wreath when I was sent a ton of Deco Mesh from Papermart.com to use! At first when I got the box I was in shock of how much they sent, their were tons of colors, it was like Christmas! My first thought was to create a wreath, I know lots of people use deco mesh for wreaths! I wanted to create a simple wreath! 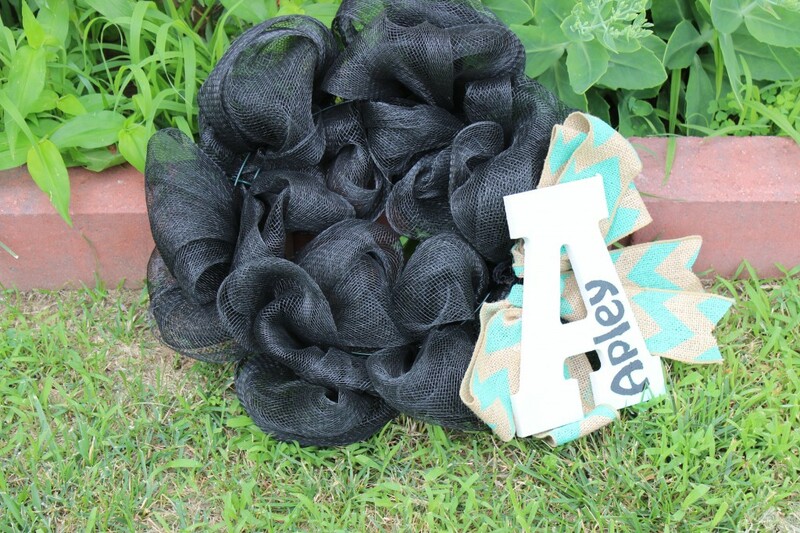 I decided to go with black mesh, and then I found the letter “A” made of wood, and I painted it a pretty blue-ish color and wrote our last name on it! I thought it would be a fun wreath to have in between the holiday wreaths I have. Plus I have enough deco mesh I could make more wreaths for all the seasons! I had no idea where to start, so I searched You Tube and I came across the Spring Geo Mesh Wreath Tutorial from Maymay Made it! I watched a few video’s and she was the one who I thought had the best tutorial! It was pretty easy to create, and it really didn’t take to long. I thought I would share the video, instead of trying to explain how to do it! If you enjoy crafting you might check out Paper Mart! 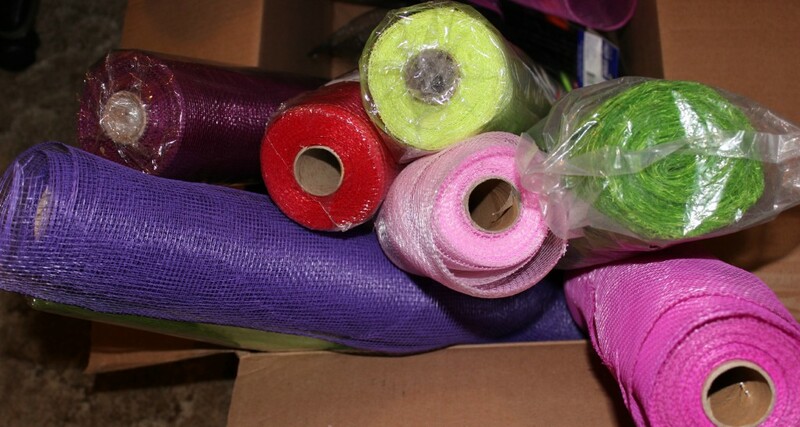 They have quite a bit of party supplies, packaging items, crafts and more up for grabs. 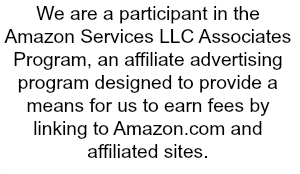 It is a really neat site, and I am interested to try out some more of their products. I also was sent some tiny paper cups to make like bon bons and put them in, so I might have to whip up a fun dessert sometime for a party! Do you enjoy doing crafts? This is so cute, I need a few for myself. I don’t do crafts very often because I’m not a very “crafty” person. Love the colors, and this one doesn’t look too difficult. What a cute idea and you made it easy to do –thanks for sharing! I would have had no idea how to use this! Thanks for the tips! I’ve never thought about using deco mesh before. This wreath is so nice! I love doing crafts! That turned out just adorable & looks like something I could handle.